Join us as we investigate the different elements of oil painting while creating a beautiful still life ready for your portfolio. 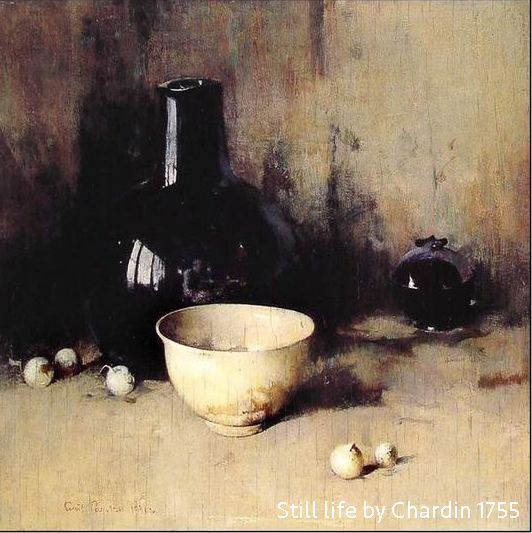 Still life painting is a time-honored practice artists throughout history have used to hone their drawing and painting skills. 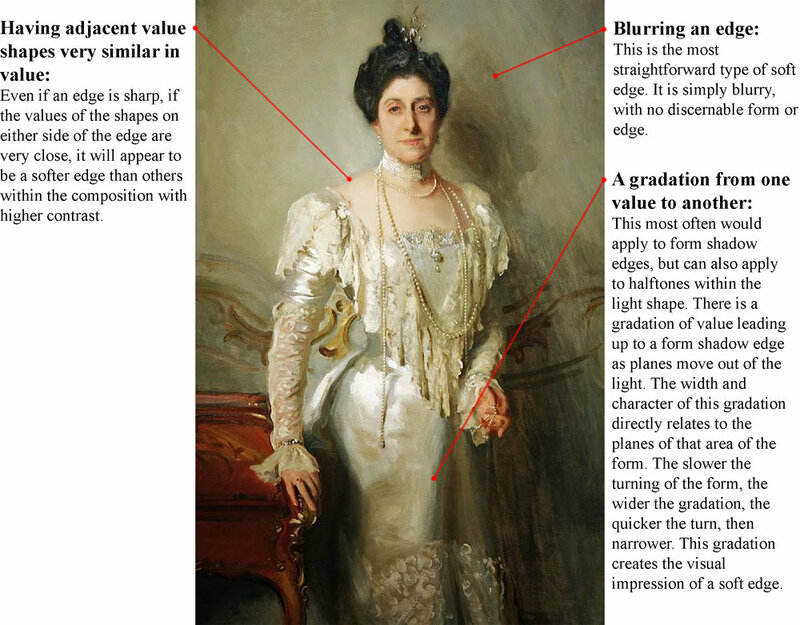 In this class, students will be guided, step by step, through the process of creating a still life painting in the classical academic style, from the drawing stage to the finishing touches. We will use this project as a point of focus to discuss a wide rage of drawing and painting topics as we move through the various stages of the painting. 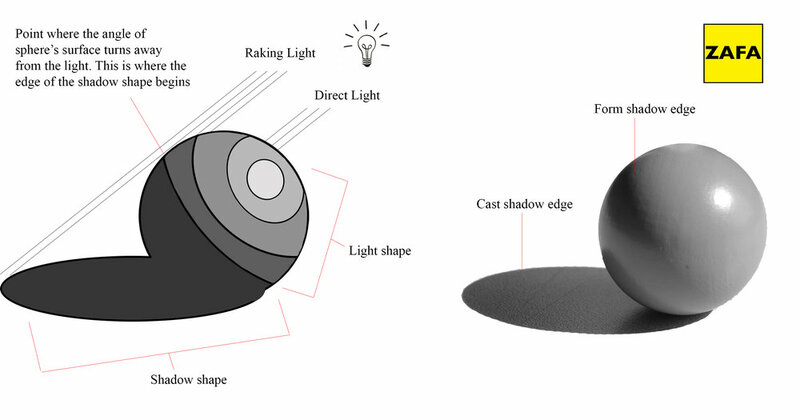 The arranging and painting of staged objects in a controlled lighting environment gives us an excellent opportunity to practice composition, line drawing, values, light effects, edges, atmosphere, color and temperature organization. 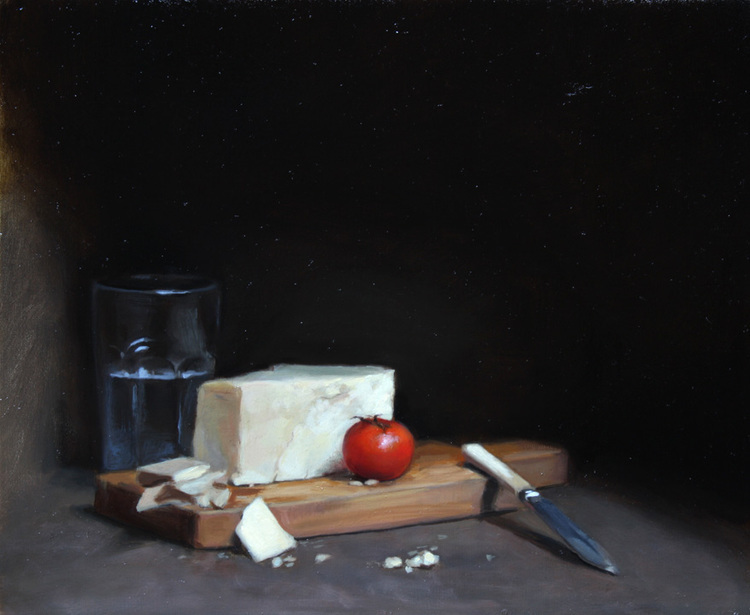 The course will begin with students learning about different compositional tools and concepts to take into consideration as they compose and set up their own still lives and shadow boxes to paint from. 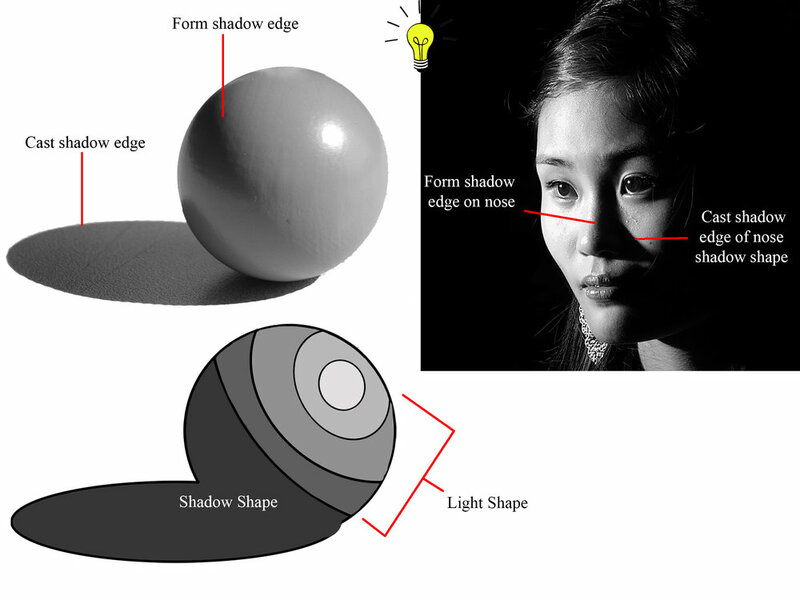 (This is also a great way for Hawaii artists to learn how to set up still lives and controlled lighting situations to work from in their own studio or at home.) Students are encouraged to bring still life objects from outside of class to create unique scenes that speak to the artist and will be exciting to work on. 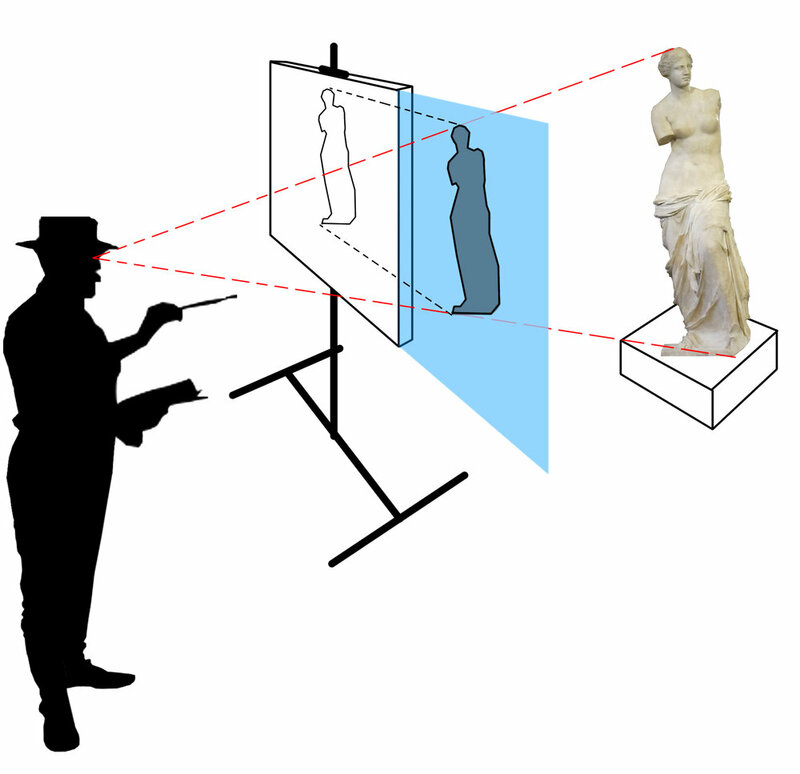 Students are taught, through lectures, live demos and one-on-one instruction, how to accurately paint their still lives from life using traditional methods and techniques. 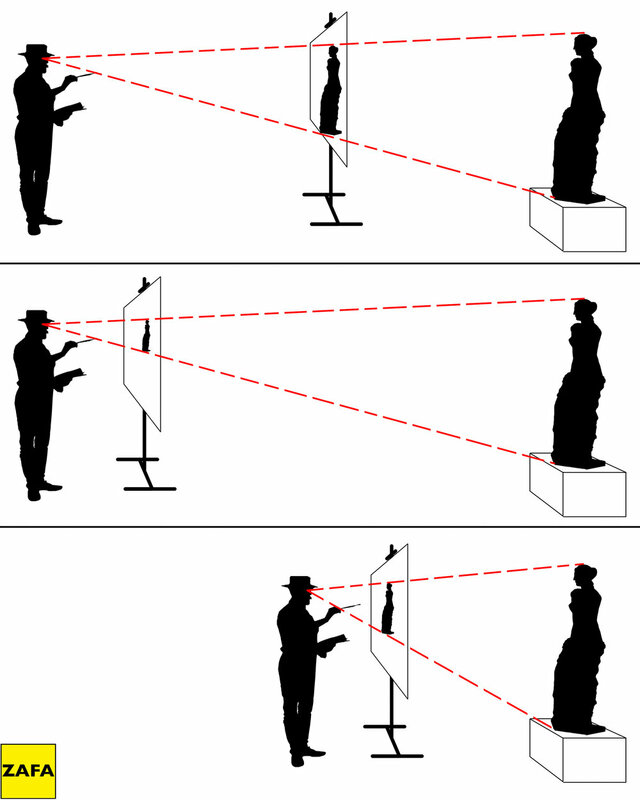 Students will be introduced to “sight size”, an optical measuring technique perfected in the 19th century, elements of which can be traced back to the renaissance. 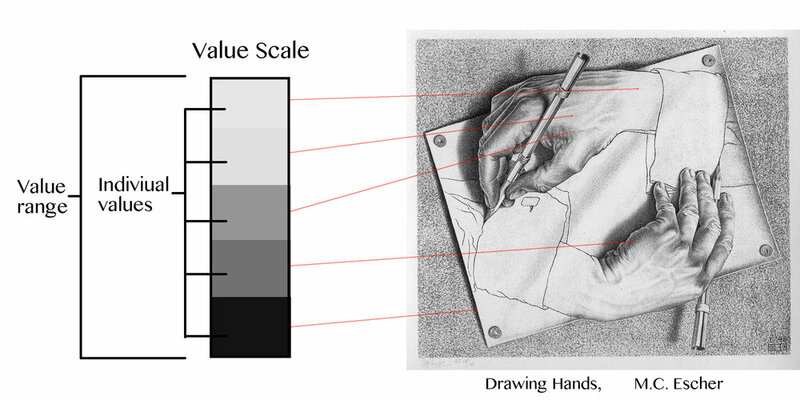 This technique gives artists a way to confidently measure and find accurate proportions when working from life, whether it be landscape, still life, portraiture or figure. 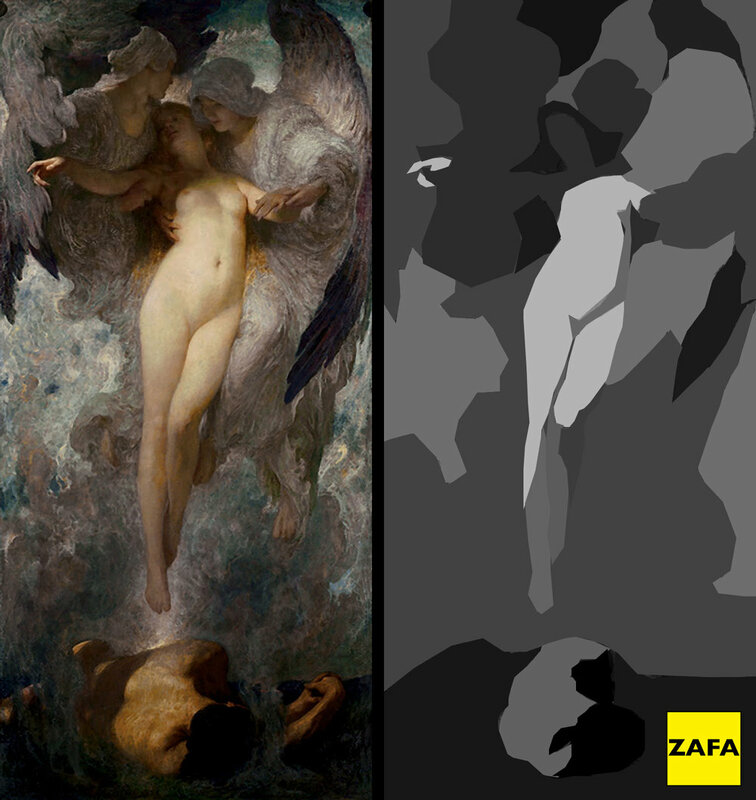 Much of the later portion of this course will focus on color mixing, value organization, and how to create a sense of atmosphere, depth and focus in ones work through temperature control and edge hierarchy. This is an intermediate and advanced level paining class. 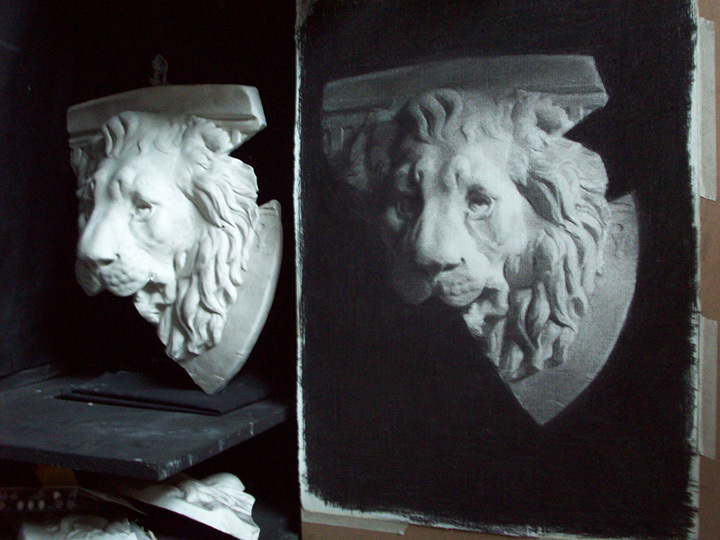 We will be going more in-depth with numerous painting concepts than we have in previous introductory level classes. 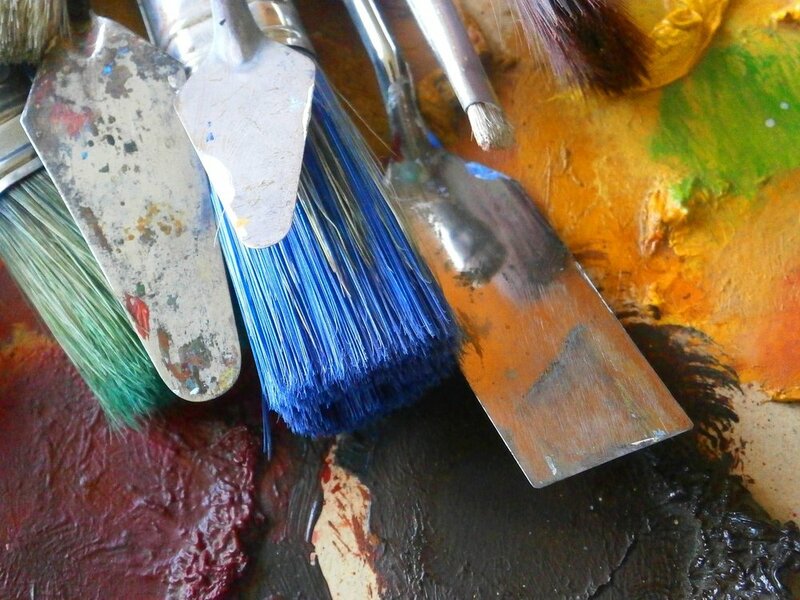 It is recommended that students come to the class with some familiarity with oil painting and academic drawing in order to get the most out of the course. That being said, ZAFA will be making this class available for students of all backgrounds and skill levels. The one-on-one critiques and structure of the class allows students of different skill levels to work side by side without anyone being left behind or held back by another students pace. Critiques and individual instruction are tailored to help each student solve the problems they are currently facing in their painting approach and push each student to their next level. In addition to teaching the workshop, William will also be doing the project alongside the class as a running demo for students to reference. Your submission form has been sent. The final step in the registration process is the payment for the class. If you are ready to sign up, you will be sent a PayPal invoice via e-mail. Once that payment is received, you will be officially registered for the class.